This website compares kitchens, their layout and utensils, from Celtic, Victorian and modern times. Cooking and washing are examined in detail. 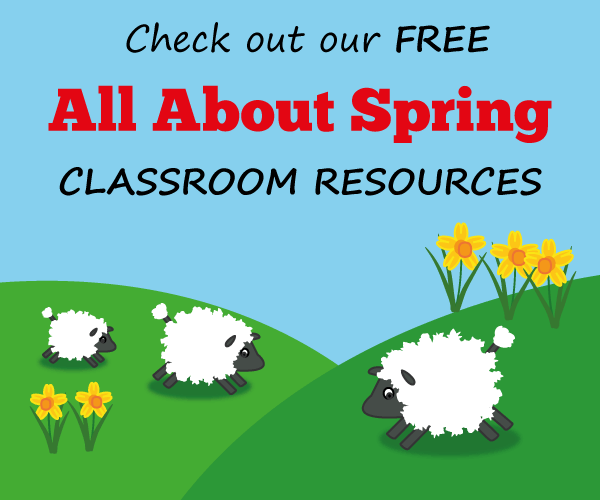 There are downloadable worksheets. This British Library learning pack explores what city life was like for poor families in Victorian times. It looks at the campaign for public health reforms in the 1840s and uses original sources such as newspaper articles and cartoons. A scheme of work with accompanying interactive and other resources on 'Toys'. There are good photographs of old and new toys and some elements work well on a large screen display. Find out what the Vikings ate for dinner or typical meals for a wealthy family in Roman Britain. Look at food from different time periods from Anglo-Saxon to modern times. An impressive site, which includes source documents, on the history of the English poor laws and life in the workhouse. It also traces the development of the education system in Britain.